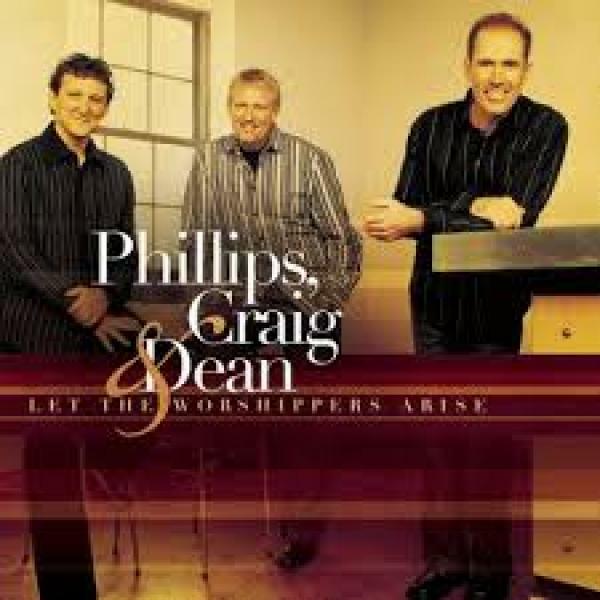 Download sheet music for Let The Worshippers Arise by Phillips Craig & Dean, from the album Let The Worshippers Arise. Arranged by Keith Everette Smith in the key of B, Bb. Products for this song include chord charts, lead sheets, and the orchestration.